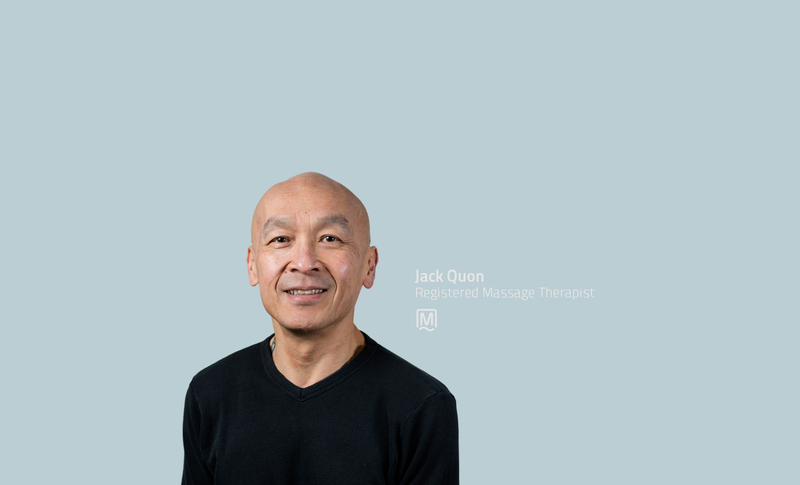 Born and raised in Vancouver, Jack graduated from UBC in 1981 with a Bachelor of Education Degree, and in 1990 from the West Coast College of Massage Therapy (WCCMT). He has been working at Bayswater Neuromuscular Massage since. In the first half of his life he was heavily into sports and athletics, running and martial arts. He currently stays fit and active through dance (ballet and jazz), yoga ( Iyengar and Bikrams), and swimming. His other hobbies and interests include music, food, wine, and the performing arts. He brings to our environment a unique energy and sparkle that can only be described as “Jack”.